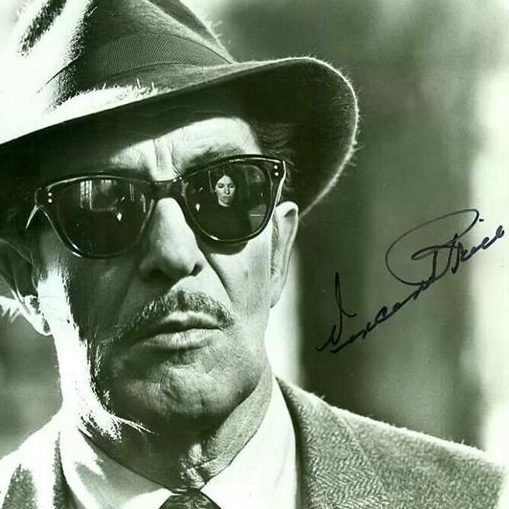 Vincent Price continued to be a popular guest star on 1970s TV, often playing on his horror persona, becoming the Scary Uncle Vincent to many young viewers. Click on the links in bold for more information, and if you se any with (**) then you can watch the show in full. What’s a Nice Girl Like You…?